The title Abrazo translates as ’embrace’, but is also the term given to the dancing frame of the Tango; where the partners change stance by pulling and pushing the frame, yet always remaining in physical contact with each other. This technique is suggested in the music by the soloist breaking away from the band with virtuoso interjections, before being ’embraced’ again by the full band. 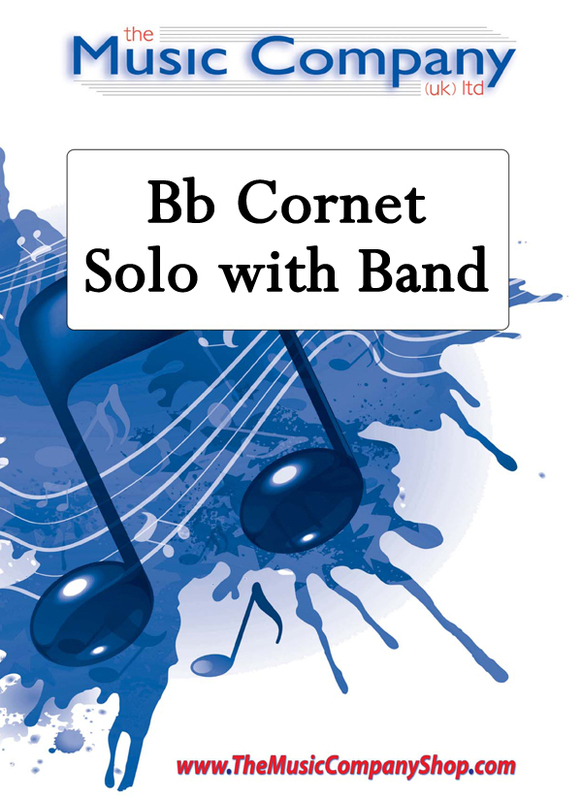 When the cornet soloist eventually breaks completely free in the cadenza passage, the music becomes much more agitated and moves away from the original Tango, transforming briefly into a Flamenco to finish with a flourish.